Kabkab Dates are among the best Iranian dates. They are round in size and the color varies from light brown to dark brown in pitted or unpitted form. It is soft in nature with moisture under 18%. 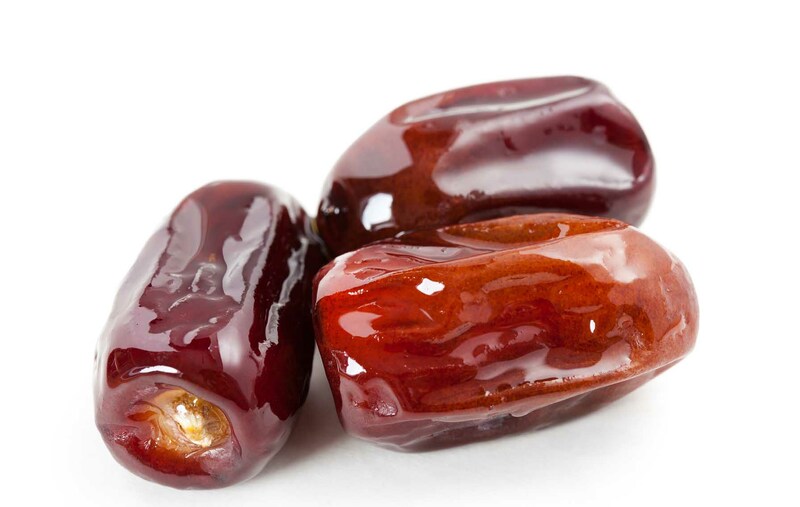 Kabkabs are very suitable dates for both direct consumption and industrial usage. They are nectarous and soft with wide range of use in food industries and bakeries. They don’t need to be kept or transported refrigerated. They grow mostly in Fars and Boushehr provinces, the annual production is about 50,000 tons and the harvest time is mid-September.